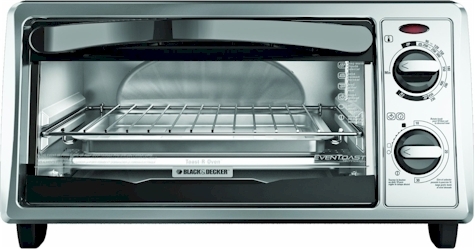 This Black & Decker 4 slice toaster oven is priced at $29.99 but "clip" the $8.00 online coupon and that price drops to $21.99 with free Prime shipping. This Black & Decker 10-speed blender is priced at $22.46 but "clip" the 20% online coupon and that price drops to $17.97 with free Prime shipping. 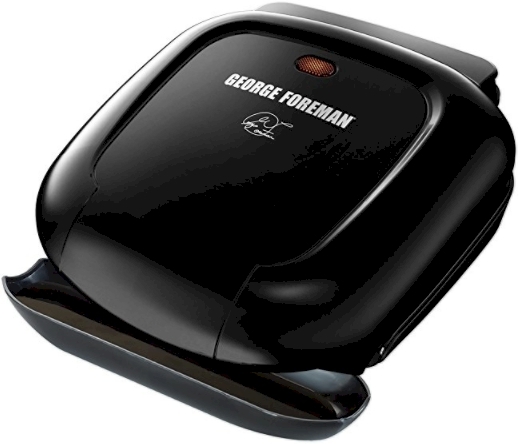 This George Foreman Classic Grill is priced at $18.11, but "clip" the 20% online coupon and that price drops to $14.49 with free Prime shipping. 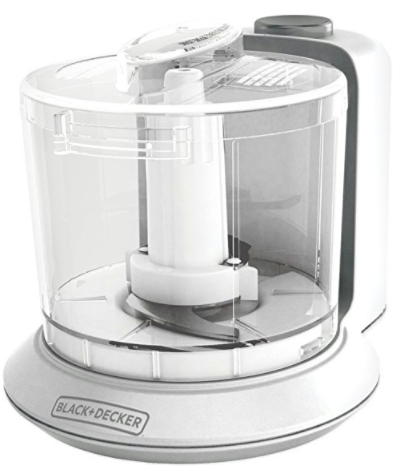 This Black & Decker 1.5 cup electric Food Chopper is priced at $13.95 but "clip" the 20% online coupon and that price drops to $11.16 with free Prime shipping.